Our latest product the “Zesta Linea Nouveau” is a handleless kitchen offering smooth lines to provide that contemporary feel. Handleless kitchens are the latest trend in European design and dominant in the Milan Eurocucina Fair earlier this year. This high quality kitchen is made from gloss painted doors ensuring they last longer and more durable than two pack painted doors. 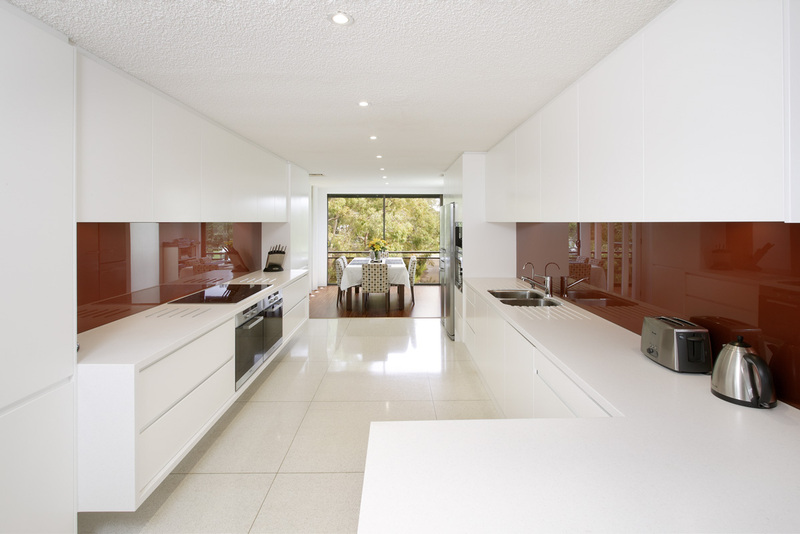 The type of two pack painted doors commonly offered in Australia tend to chip or scratch over time causing customers headaches and losing the sophistication of their kitchen. This door uses the most up to date technology of poly paint that is superb for the glossy finish. Gentle finger pull is all that is needed to open the drawers and cupboards! 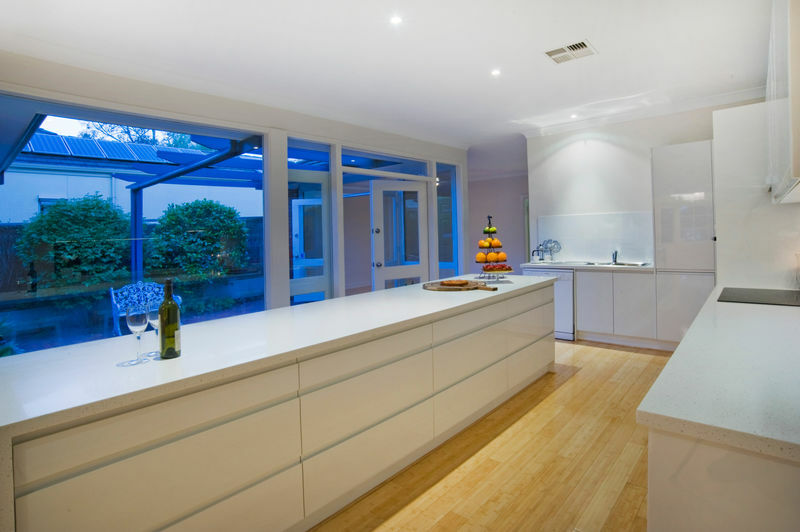 Being handless means this style of kitchen is perfect for any home kitchen renovation and best of all clothing or other items will not be hooked on kitchen handles as can be the case in sharp ended handles. This style not only offers a seamless design with a mirror like finish it is also environmentally friendly – another pefect kitchen style!